Contact our team at Gate Repair Mill Creek every time you need help! Whether your gate fails to open all the way, the hinges are broken or the track is bent, we can certainly help you. With our experience, you can be sure of great results. Call to find out what our team can do for you! Get in touch with us if you want to install a new gate! Located in Washington, our gate company can cover every one of your needs. 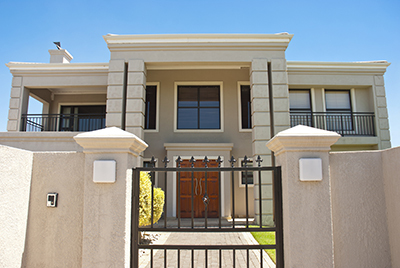 We are specialists in residential gate repair services, help our clients as soon as possible, provide same day emergency repairs and know how to deal with gate opener problems. Give us a call if you are in trouble today!